At the end of the day, you decide how much you invest in each area, and if your decision is not based on numbers and facts, it will cost you! But if you are a solopreneur taking the first steps in the online industry, you might find the avalanche of information overwhelming, and you might have a hard time focusing on what really matters for your marketing strategy. Fortunately, you can learn and in the internet era, you have access to unlimited information and lots of online marketing tools to help your business grow. So stick with us for a 10 minute read to see what you should be learning on the types of promotion in marketing, and get your business started with the right tools and knowledge to make it a successful one. Let’s start with the numbers and see how users prefer to get their information and how marketers measure marketing impact. As you can see, internet users and marketers both agree on the importance of content and relevant information in the process of lead and sales generation, and there are several marketing promotion strategies & techniques you can use to complete your goals. Let’s take a walk down 7 of the most important online marketing promotion strategies and see how each one can help your business grow. Whether you like it or not, as a business manager, you’ll be at the core of your business, so you’ll have to get used to being in the center of attention. Promoting yourself as a professional is really the easiest way to gain confidence and grow your small business. The numbers don’t lie: an amazing 92% of consumers trust recommendations from other people, even if they don’t know them, over branded content. People love to interact with other people, and before your brand grows the size of Apple or Google, people will associate it with you, your values and your personality. 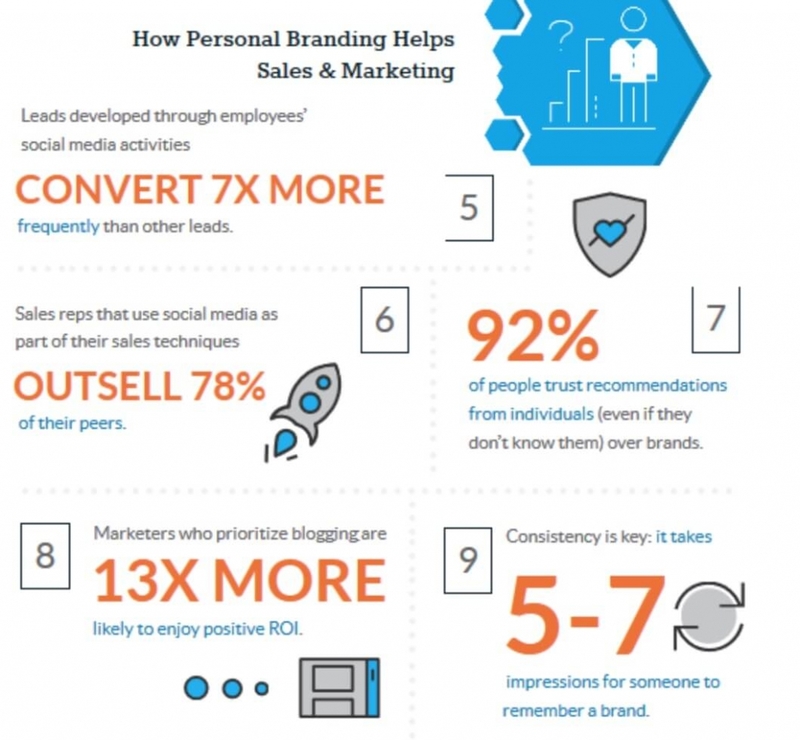 If you are just starting your business, but you have been working as a specialist in the same area, you might already have a personal brand, even if you don’t know it. But if you are changing your industry, you should learn the most efficient ways to promote yourself and build a brand identity to gain trust and authority. The key is learning how to use your own personality to promote your business and become a role model for the people around you. This means you’ll have to get to know yourself, learn more about your qualities and defects and find the marketing mix that works for your business and personality. 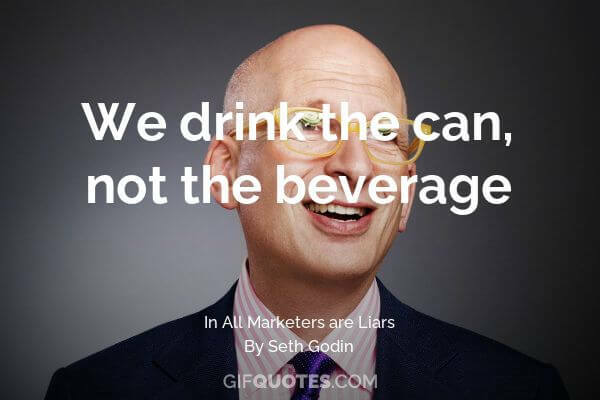 Seth Godin is a marketer with a great personal branding; every step he makes is calculated to bring him closer to his goals, and he’s one of the personalities that can inspire you by using few words. All the details, from the way he presents himself, to the writing style he uses are so authentic, you’ll definitely remember them. For an online business, content is king! In order to succeed, you’ll have to create a blog, write ebooks, maybe start a podcast; so it’s important to learn how to create unique and relevant content or at least you’ll have to create a strategy and hire someone to help you with the technicalities. 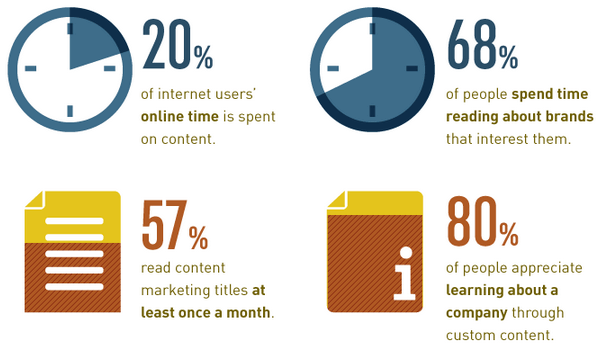 Take a look at these statistics on the importance of content marketing. As you can see, content marketing has tons of advantages, and they’re not all about SEO. Your business has to get noticed in the online field, and if you’re selling something, you have to make sure you gain credibility before you ask people to buy from you. A great evangelist for content marketing you should follow is Andy Crestodina, the founder of Orbit Media; his work has helped thousands of people do a better job getting results with their online strategies and he wrote hundreds of practical articles about how to use content marketing to increase your business. 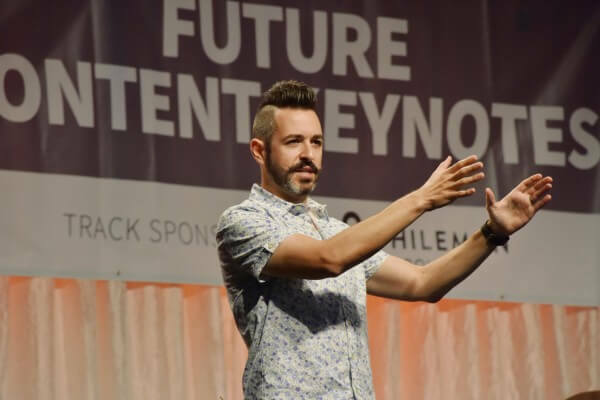 Also, Andy is an active speaker at Content Marketing conferences and events, so if you have the chance, you should watch his presentations. 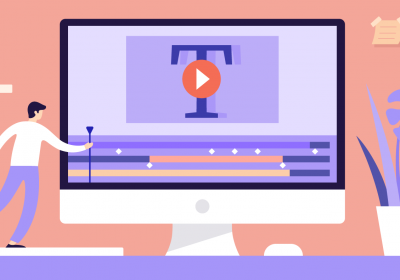 They are filled with great, actionable tips, but they can also share the great passion he’s got for Content Marketing, and that’s really inspiring! Take a look at his amazing presentation at the latest CTA2018, you’ll learn a lot just by listening to his advice. 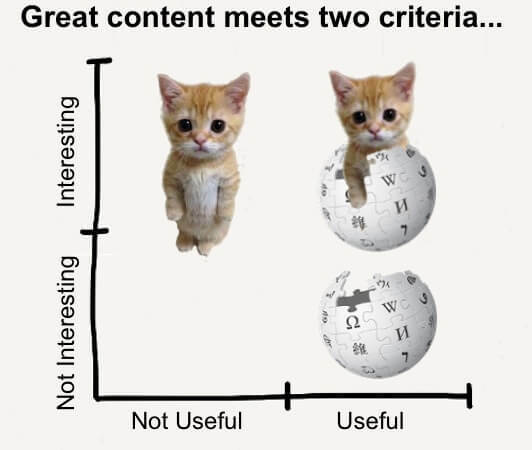 And, always make sure you use his advice on how great content should be: useful and interesting! SEO stands for Search Engine Optimization, and make no mistake, it’s one of the most important parts of your online business. 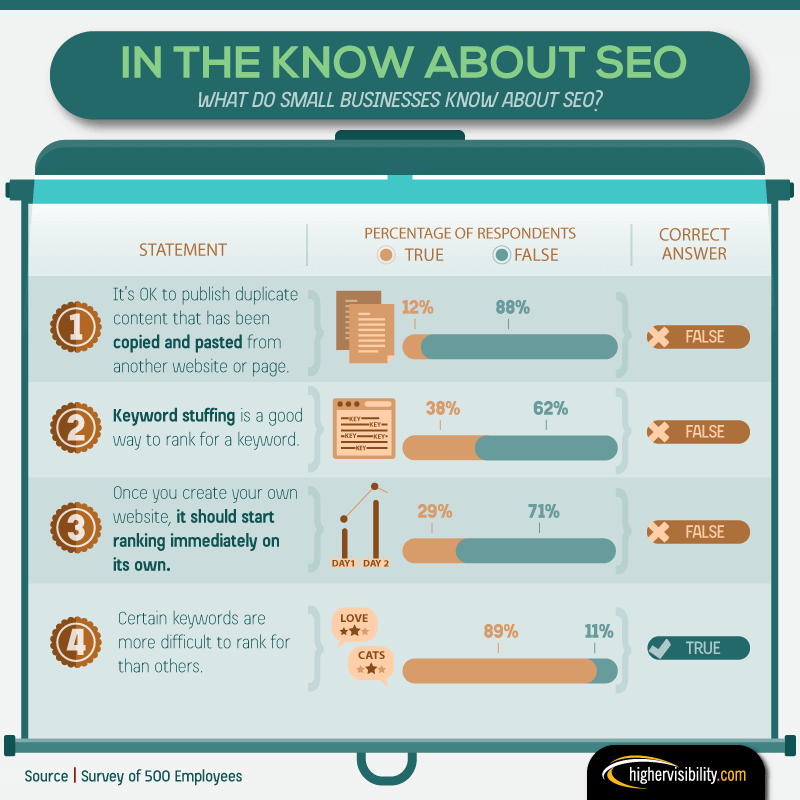 Highervisibility.com surveyed 500 small business marketers to find out what small businesses know about SEO and discovered that a quarter of them were unfamiliar with the SEO best practices. In conclusion, learning more about SEO can instantly boost your business and give you a competitive advantage. 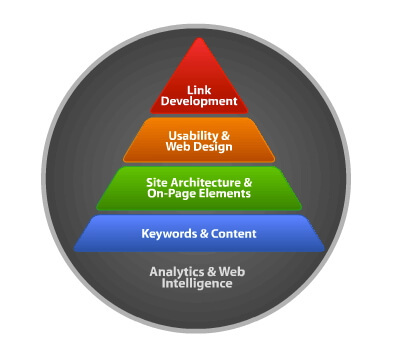 As a starting point, here is the SEO hierarchy of needs; it can help you properly adjust your SEO efforts and, ultimately, rank better. In the last years, Social Media Marketing has become an important part of any online marketing strategy. If used right, it has lots of advantages for brands, and it can be useful in more than one area of your business. Social Media Marketing can increase your branding, boost your sales, and even help in areas such as customer service or SEO. It’s all about creating great Social Media visual stories, finding influencers and other creative ways to engage with your audience. Find your own voice: be fun, creative and authentic! Social Media promotion works great for big brands as well as for local business advertising. Email marketing is one of the most powerful ways you can connect with your audience community. And, if done right, it is still one of the most effective online marketing methods out there. After all, you have the potential to enter your user’s inbox and convince them to take action. 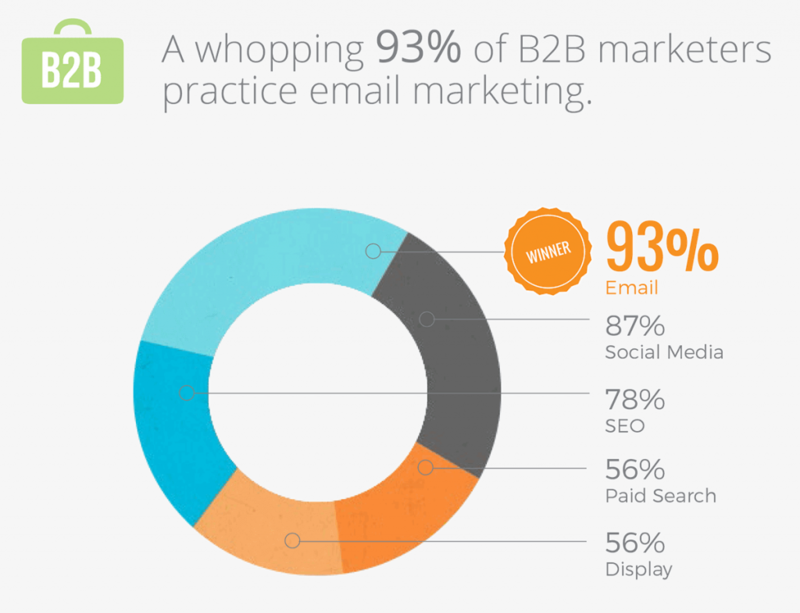 A well-thought-out email marketing strategy will help your business make a profit. 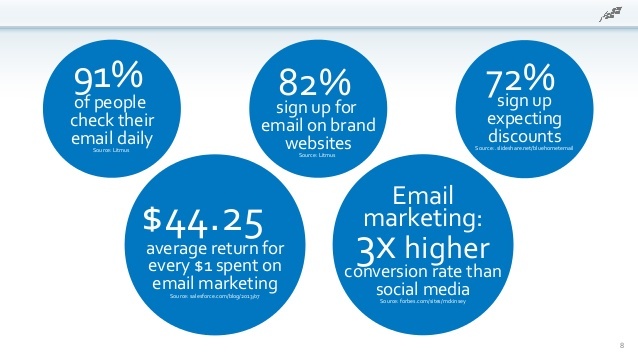 For every $1 you spend on email marketing, you can expect an average return of $32 (DMA, 2018). 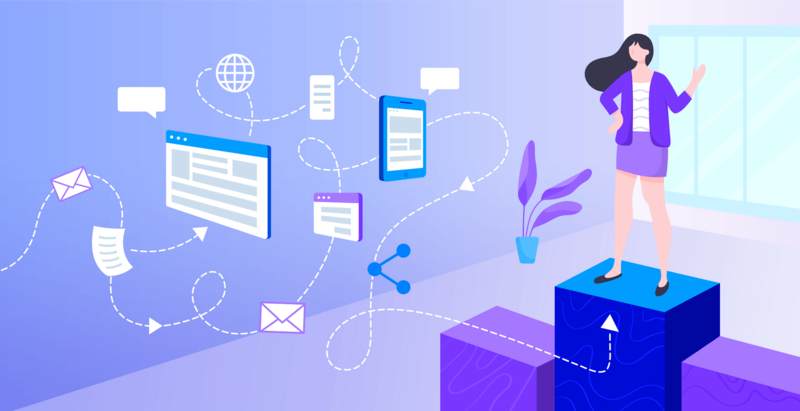 According to the latest trends in email marketing, you should use interactive email marketing to get even better results! Interactive emails are a great way to engage your audience and get them to enter your website. Newsletters don’t have to be spammy, all you have to do is find new and creative ways to engage with your audience and they will love it! Paid advertising is really efficient since nowadays you can access a huge database of potential customers and target your ideal customer with great precision, and follow them across all the internet. On Facebook, people are there to have fun and connect with friends, so try to keep it funny and casual, while still revealing some clear advantages. 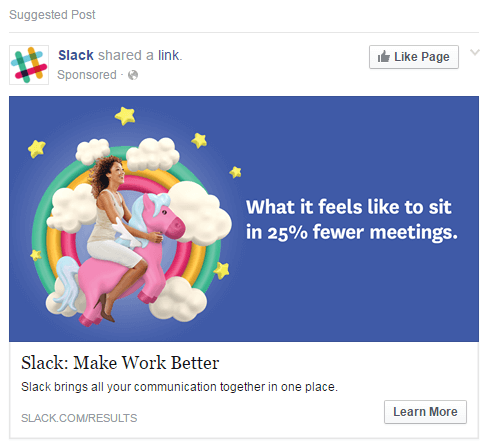 Never underestimate the power of a great visual or animation within your ads strategy! We are visual beings, and we often notice and remember a great image much easier than a simple text. There’s a reason they say sometimes an image is worth 1000 words! 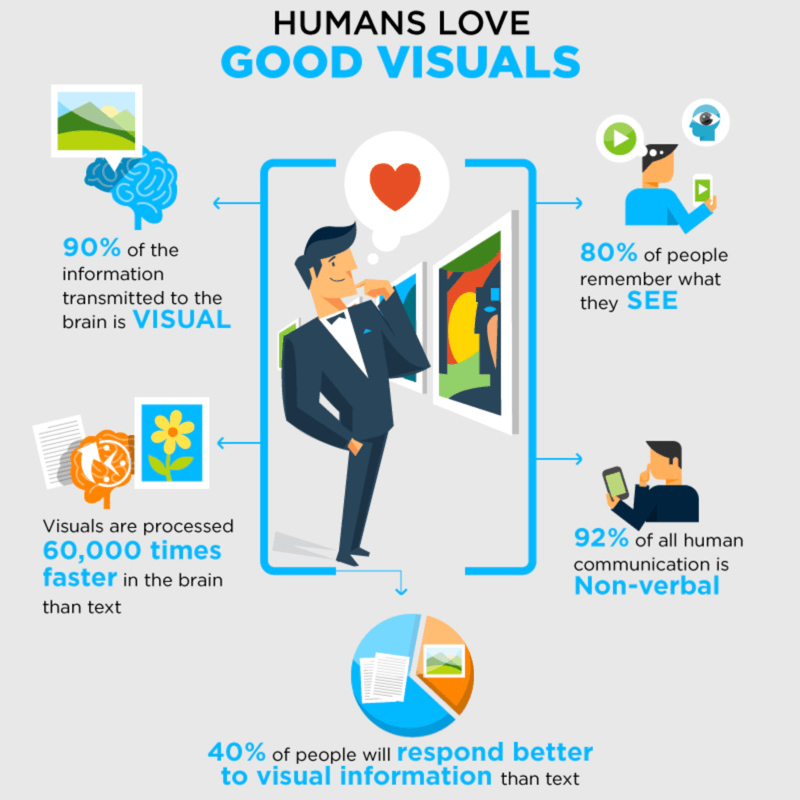 Actually, research shows people love good visuals; it seems 90% of the information transmitted to the brain is visual. A tool like Bannersnack can help you create amazing designs for your display and Social Media ads, even if you don’t have experience or design skills. You can learn a lot just by editing our templates. Here’s a step by step guide on how to create visuals using Bannersnack, check it out and enjoy our online design tool! And, last but not least, let’s talk about Mobile Marketing. Nowadays we spend a huge percentage of our time glued to our smartphones, so creative mobile marketing apps or campaigns are great ways to enter the lives of our users. Check out this great awareness campaign from Mazda, advising us to stop scrolling while driving. The ad, designed by Saatchi & Saatchi, is created to combat distracted driving, presenting a car crash and the visualization of a cracked mobile phone screen. It had a huge impact, and it’s timeless and meaningful. While not a traditional marketing campaign designed to boost sales, this type of content talks about the brand’s values and mission, so it will surely be remembered. So, there you have them, the 7 pillars of a successful online marketing strategy to get your small business on the right track. Now that you know how each one can impact your business, you can go ahead and work on your marketing campaigns towards success! Thank you Bannersncak, now I am faster and easier to create promotional banners for various social media. Thanks, Jasa Print Kain! Glad you find it useful! Enjoy Bannersnack! very helpful post thank you. Thanks, glad you enjoyed it! Keep following us for more interesting topics. Great article, thanks for the insights. I posted your article on my company page for all of my followers to enjoy. Thanks, Steve! Glad you liked it and decided to share it with your audience! Awesome article , it will be definitely help for digital marketer agency to grow our business online . You mention all the strategies related to digital marketing. Thank you for sharing such information. Thanks, Digital marketer! Great to see our blog post is helpful! The competition is so high today in digital marketing that it is really difficult to predict the best method to get prompt results. Yet, a strategic planning for getting your website to rank still pays in the long run. Thank you for sharing this post and enlightening readers regarding the same. Keep sharing such posts. 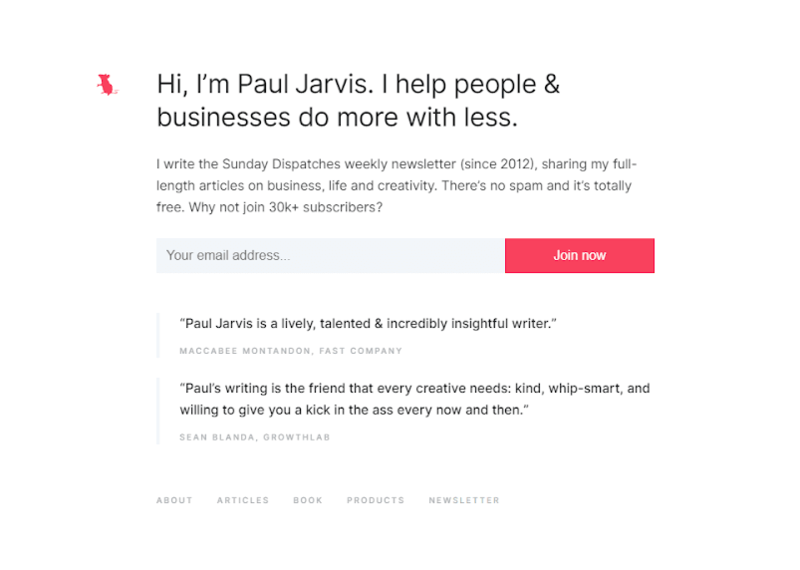 these are some must read tips i really like your blog topics.